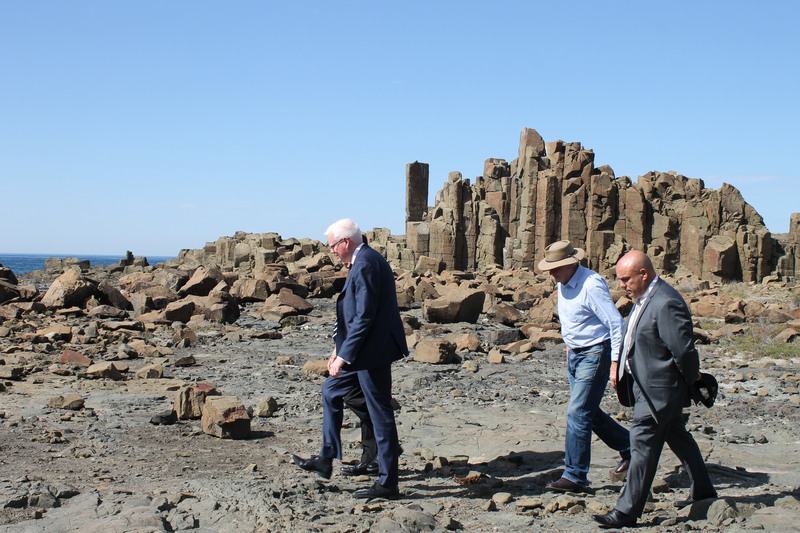 The launch of the Tourism Opportunity Plan (TOP) after the July Council Meeting caused a furore, when Councillor Matt Brown raised the prospect of the cabins on Blowhole Point being replaced with a commercial tourism precinct. Just when that storm has died down, Councillor Neil Reilly has questioned the validity and purpose of the TOP. In pointing out that changes had been made to the document since its endorsement (he was absent from the July meeting), he successfully had the TOP disendorsed by fellow councillors and called for a disclaimer to be included in the document to note the information is general in nature and no commitment should be inferred. “The TOP is a group of ideas collected largely from tourism operators and a handful of community members,” says Cllr Reilly. “The document is less of a plan and more of a slightly filtered brain storm activity. 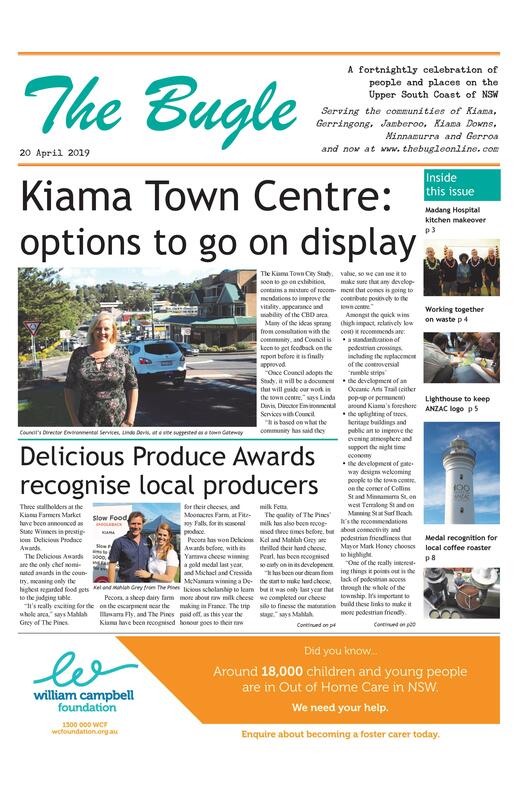 General Manager Kerry McMurray says the changes that were made after the endorsement were minor, to ensure the wording mirrored the DCP and the LEP in respect to farm stays. “By definition it is a plan, but bottom line is it is a document of ideas and thoughts and concepts. “The word plan has to stay because that is what ties into getting funding grants. “These are the concepts, not business cases. “We aren’t saying these will work or won’t work, but that they are things that fit in with our positioning. These include walking and mountain bike trails, and infrastructure for around the harbour. “It is very mischievous to say the councillors had no input into it, because there were meetings and presentations with all of the councillors and the consultant,” says Mayor Mark Honey. The TOP is to be reconsidered at the September council meeting.